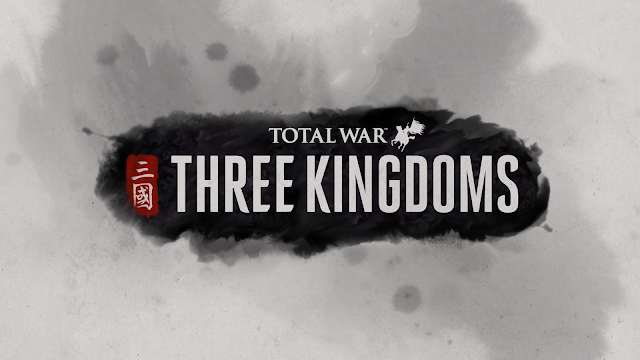 Spies are stepping out of the shadows and into the spotlight in the latest video from Total War: THREE KINGDOMS. Learn how this new, advanced feature can help you deceive and disrupt your way to power. Be warned: treachery isn’t without its perils. If a spy is caught in the action, they risk brutal execution. Of course, they can always betray you to save themselves, returning to you as an extra devious double agent. Is your star general fighting for your glory, or is another hand pulling the strings?